PLAY with us! DIVE with us! HANG with us! Maybe YOU will come next time! 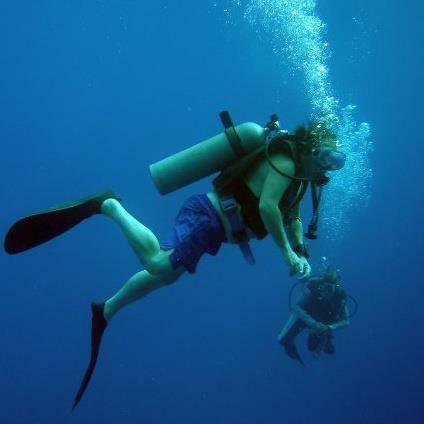 "I've certified over 3,200 people to scuba dive - certification is completed in 2 weekends! Explore with me!" Celebrating 30 Years of PADI membership!